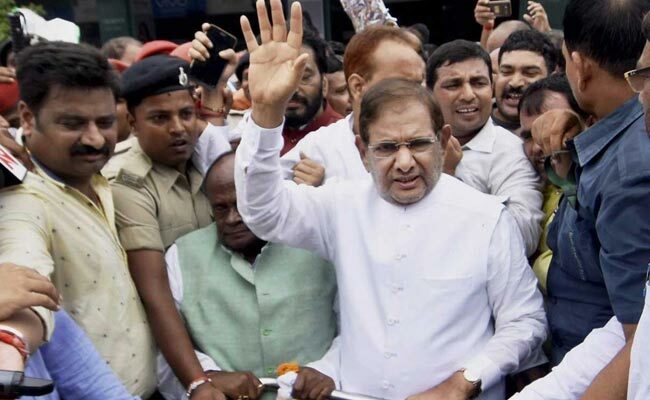 Leaders from opposition parties, including the Congress and the Left, are likely to attend an event tomorrow hosted by rebel JDU leader Sharad Yadav. Senior leaders of the Congress, the Left,SP BSP, TMC and other parties have been invited to the programme which is being seen as Mr Yadav’s show of strength against his JD(U) chief and Bihar CM Nitish Kumar’s decision to ally with the BJP. Welcoming Prime Minister Narendra Modi’s outreach to Kashmiris from the iconic Red Fort, Jammu and Kashmir Chief Minister Mehbooba Mufti made the state’s complex relationship with the central government the crux of her Independence Day speech, underlining that there can’t be any compromise on the special status of the state. BJP Chief Amit Shah on Saturday announced that he has extended an invitation to Bihar Chief Minister Nitish Kumar of joining the NDA. 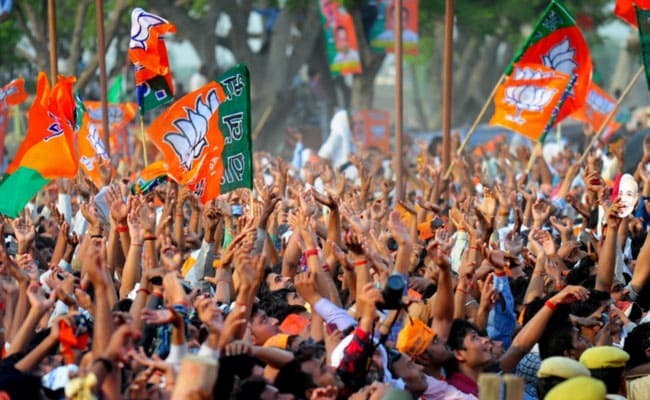 This is the first official development between Nitish and the BJP, post the debacle last month, with Nitish Kumar resigning as the Bihar Chief Minister and breaking ties with the grand alliance and then forming the government with the saffron party. 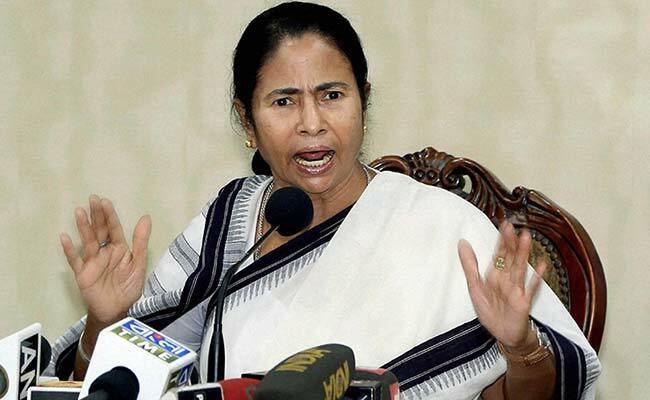 To keep the heat on the Left government in Kerala over killings of BJP and RSS workers, the BJP will hold a “mega roadshow” after Onam to be attended by top leaders including President Amit Shah and Chief Ministers of BJP-ruled states.The roadshow will begin from Kannur and proceed to Thiruvananthapuram early next month. 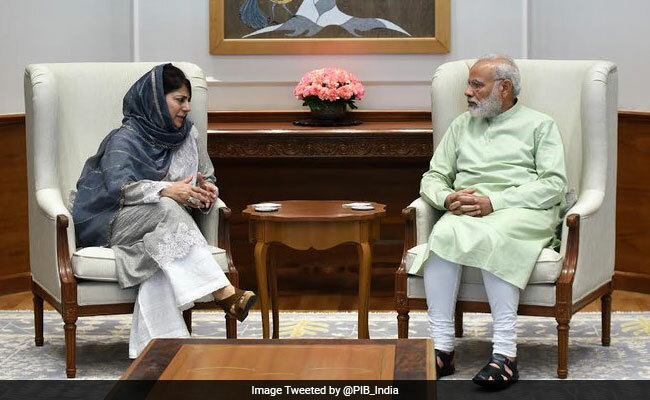 The people of Jammu and Kashmir fear that their identity is threatened, CM Mehbooba Mufti said today in a meeting with PM Narendra Modi in Delhi to discuss a legal challenge related to the state’s special status. 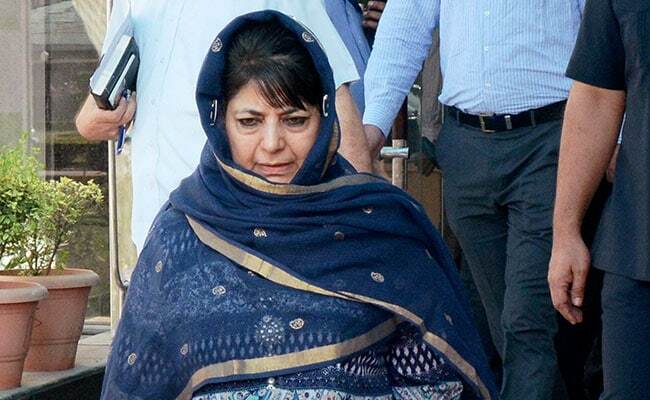 “Our agenda is – no fiddling with status quo and the PM assured that article 370 will be respected,” she said after the meeting, referring to the state’s special autonomous status in the constitution. 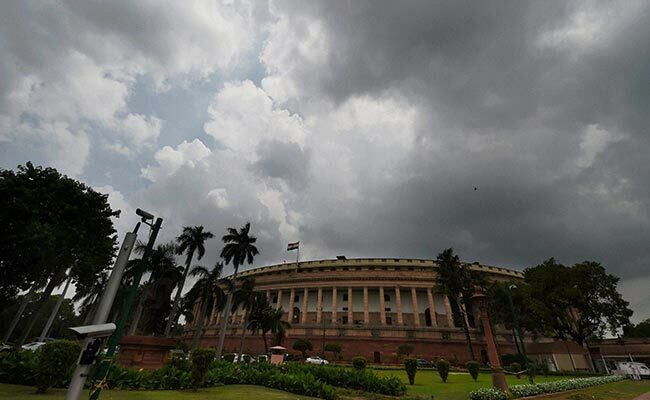 The Monsoon Session of the Lok Sabha was adjourned sine die today after 19 sittings that saw the passage of 14 legislations, Including the Banking (Amendment) Bill, and the suspension of six Congress members for “highly unbecoming” behaviour.The Monsoon Session also witnessed the elections to the posts of the President and the Vice President of the country. New Delhi: You know when BJP chief Amit Shah is at the party headquarters, the legend goes. From party members to ministers, everyone is on his toes. 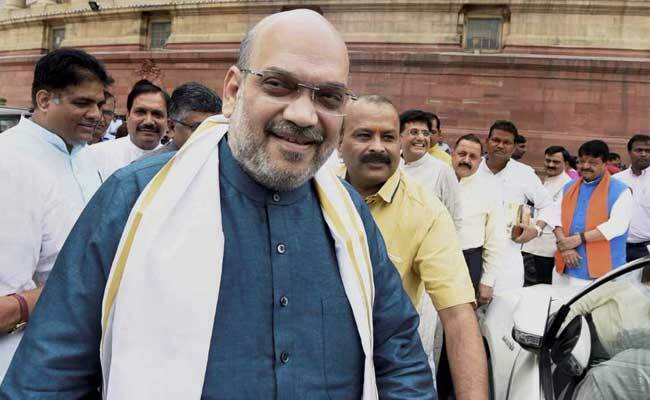 Now, say BJP leaders, that will happen in the Rajya Sabha too, with Amit Shah set to make his debut as a member of the Upper House of Parliament.